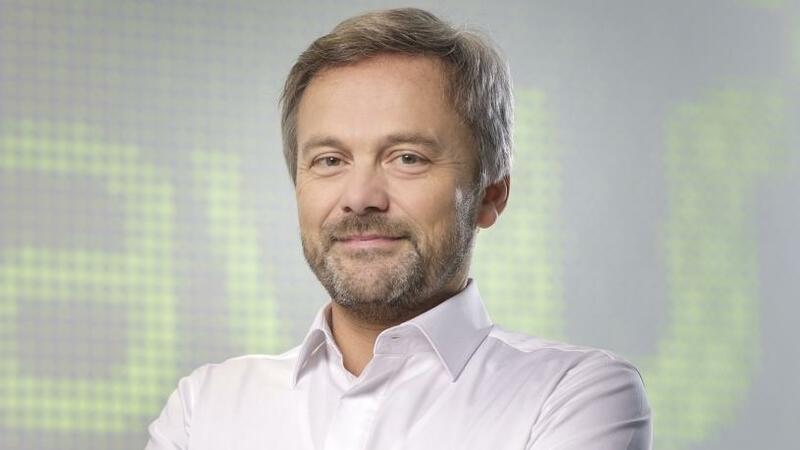 Laurent le Moal, CEO of PayU. Naspers-owned payments company PayU has acquired Israeli payments technology platform ZOOZ for an undisclosed amount. PayU says the deal supports its ongoing expansion into high growth markets and targets the $994 billion opportunity in cross-border payments. With the cross-border market expected to reach $994 billion in 2020, nearly two-thirds of cross-border business will come from high growth markets like Asia and Latin America, according to a report by Accenture. It notes that alternative payment methods still represent as much as two-thirds of all payments in these markets. The ZOOZ acquisition brings PayU's total sum of investments and acquisitions in global fintech to more than $350 million since it began a series of strategic moves across the globe in 2016 to open access to financial services. PayU parent Naspers spent over $2 billion (R28 billion) over the past financial year investing in e-commerce and food delivery businesses, as well as digital travel and payment services firms. The ZOOZ and PayU teams will work together to create a standard payments infrastructure of the future. As part of this vision, the companies say they will build a comprehensive, modular and flexible "Payment OS" platform that can support evolving merchant and broader payment industry needs. Expected features include fraud management and real-time reporting or smart routing, to better aid global merchant growth. As part of the deal, due to close in summer 2018, ZOOZ's co-founder and CEO Oren Levy and CTO Ronen Morecki will become part of PayU's global leadership team, focusing on tech and business development. ZOOZ's team of technical and payments experts will also become part of the PayU team. "PayU is one of the most active investors in the fintech space and we are always looking for opportunities to innovate and support our merchant clients to grow," says Laurent le Moal, CEO of PayU. "The announcement is a great illustration of this philosophy in action and we are pleased to be welcoming the ZOOZ team further into the PayU fold. By working together to create the first 'Payment OS' platform, we will advance PayU's mission to help build a world without financial borders." "After a year-long, productive partnership, our shared vision to create a new global standard in payments infrastructure is becoming a reality with PayU's acquisition of ZOOZ," Levy says. "The unique contribution we bring to PayU is an advanced technological layer which not only helps merchants worldwide to upscale their operations and provide a better customer experience, but also offers analytics and optimisation capabilities that equip them with unprecedented insights."